Linux 討論版 / 請問一下我想利用shell script 寫一個 可以按下Y ,N來確認是否要mount 的script,該如何著手? press y or n to make sure mount ? Embedded 討論版 / 怎樣在 linux下寫一段組合來 reset ARM的嵌入式系統? Network 討論版 / 請問比較瞭解multicast的高手:何謂 "主機的網絡接口支持組播(Multicast)" ?? 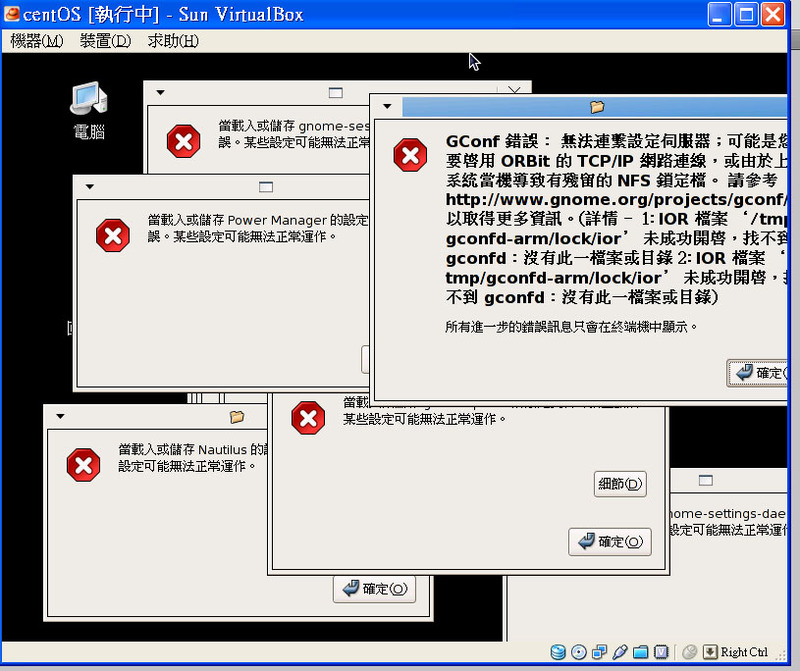 Network 討論版 / 請問有誰清楚結構名稱 "sockaddr_in" 的這個 " in " 是什麼意思 ? C/C++程式設計討論區 / linux 中 include <sys/time.h> 跟 <time.h> 會不同嗎? Linux 討論版 / Makefile裏常見的Makefile.in 與 Makefile.am是什麻意思呢?